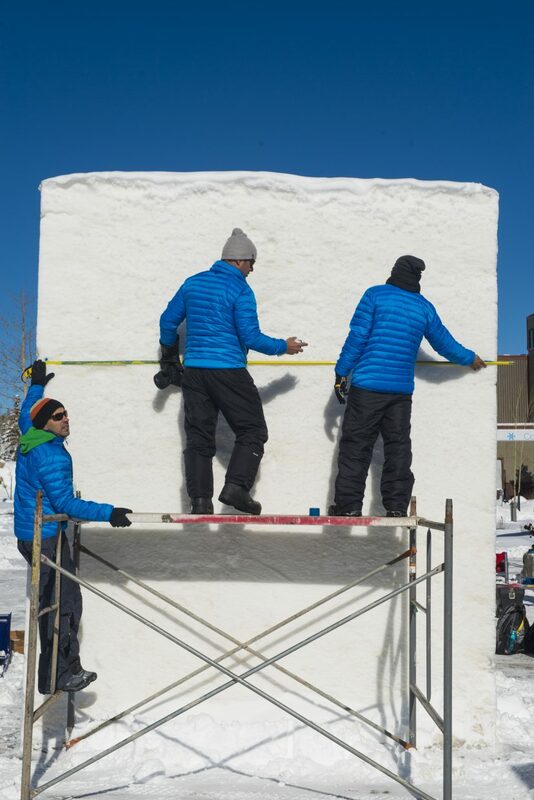 Sculpting began Monday, Jan. 22 for the 28th International Snow Sculpture Championships. 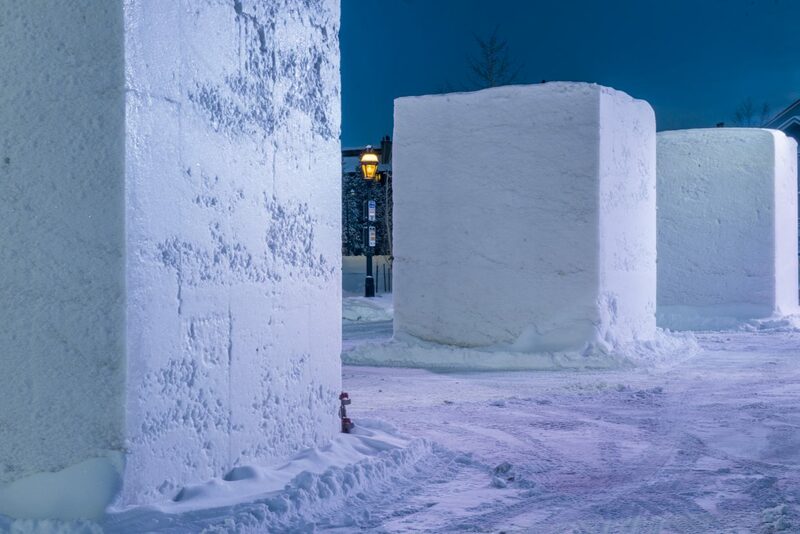 Four hundred tons of snow are used to create blocks for 16 teams. Sculpting week is Jan. 22-26. Teams of four from around the world compete for glory. Two hundred fifty teams are invited to compete; only 16 are selected. 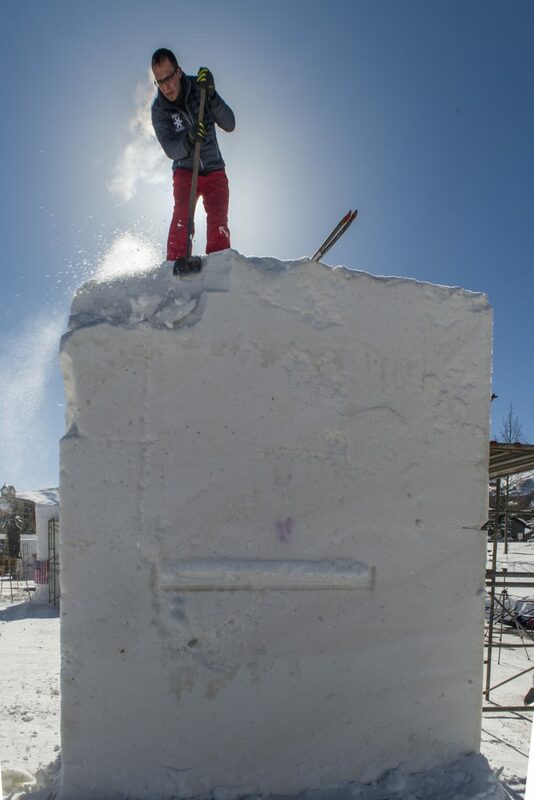 Each block weighs 50,000 pounds before sculpting begins. Jan. 27 7 p.m.: Laser Show(Please note that visitors are welcome to the event anytime from Jan. 22 to Jan. 29). During viewing weekend, the artists are done sculpting but the sculptures are here for your viewing pleasure. 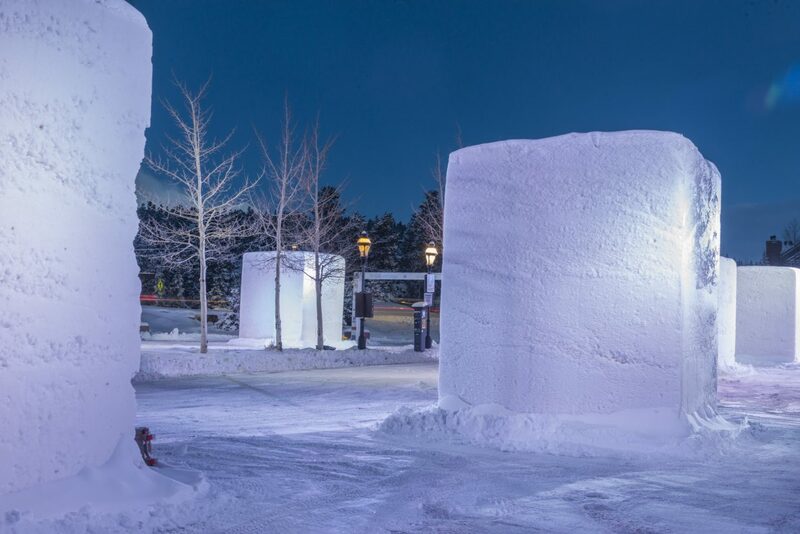 Weather permitting the snow sculptures will stay up until the night of Monday, Jan. 29. 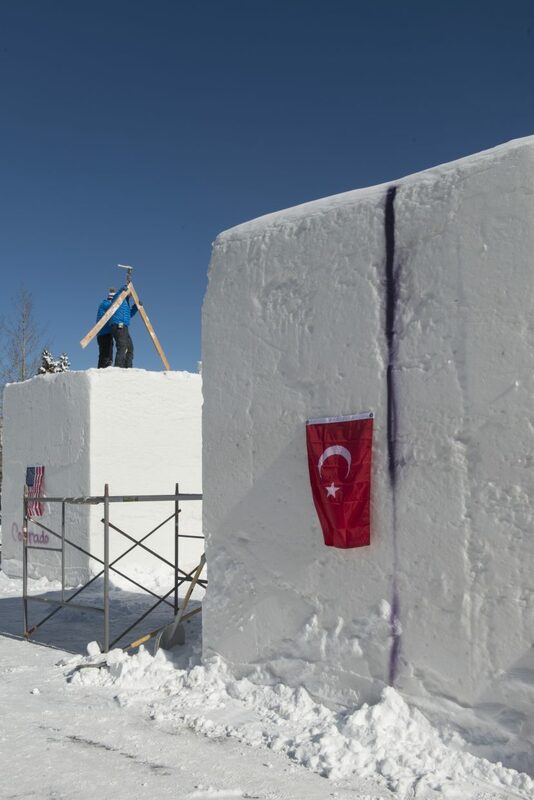 The International Snow Sculpture Championships returns for its 28th year in Breckenridge, Colorado, as 16 teams from around the world hand-carve 25-ton blocks of snow into larger-than-life works of art. The Challenge commenced today as teams of four began work on the carvings. 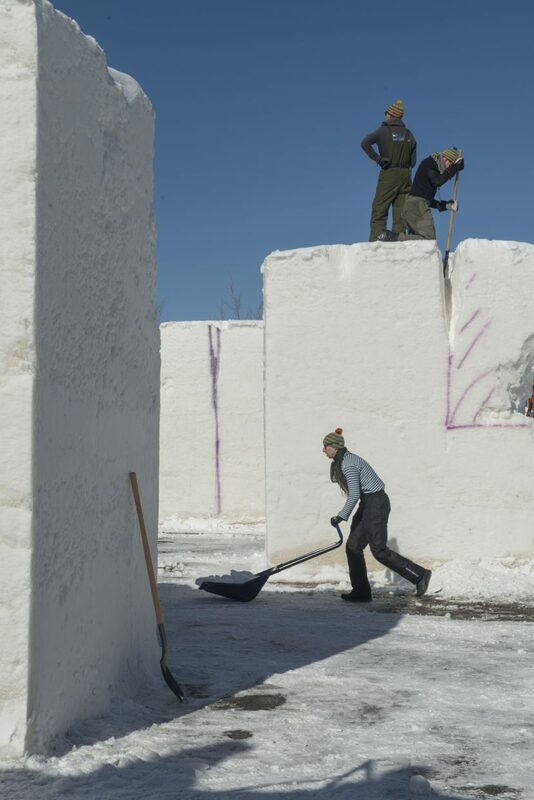 As the week progresses, the blocks of snow will slowly take shape, giving visitors the chance to watch the work unfold. The artists are allowed to use only hand tools such as vegetable peelers, chicken wire, small saws and more. 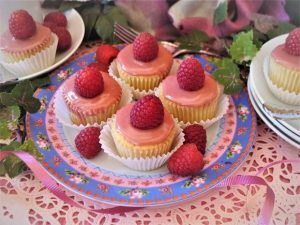 Power tools, colorants and internal support structures are prohibited. 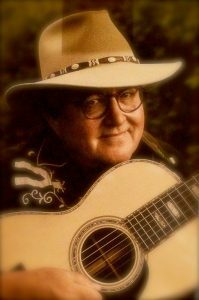 There are no cash prizes; artists compete only for glory. The first, second and third place winners each receive a medallion, a trophy and a ribbon. 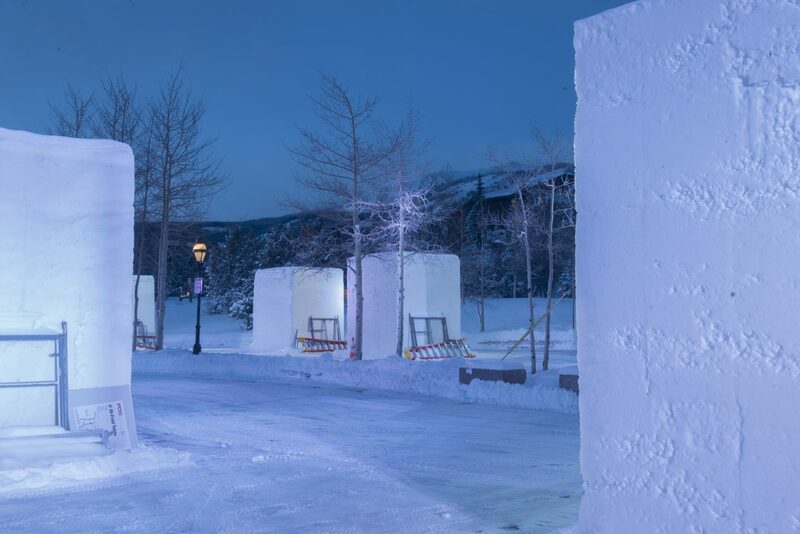 Awards are also presented to the winners of the People’s Choice, Kids’ Choice and Artists’ Choice.The Snow Sculptures are located in the area around the Riverwalk Center at 150 West Adams Avenue, Breckenridge. Event headquarters are in the Riverwalk Center and referred to as the Thaw Lounge + Music. 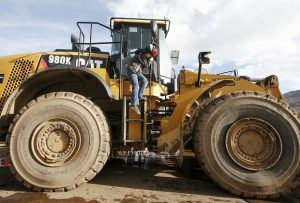 The artists will continue working until Friday, Jan 26, and finished sculptures will be on display through the weekend until Monday night, Jan. 29, in Tiger Dredge Lot.Story continues under video. 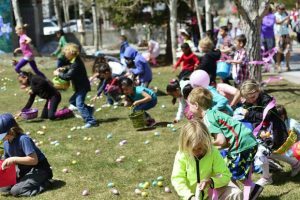 Footage provided by Breckenridge Tourism Office. 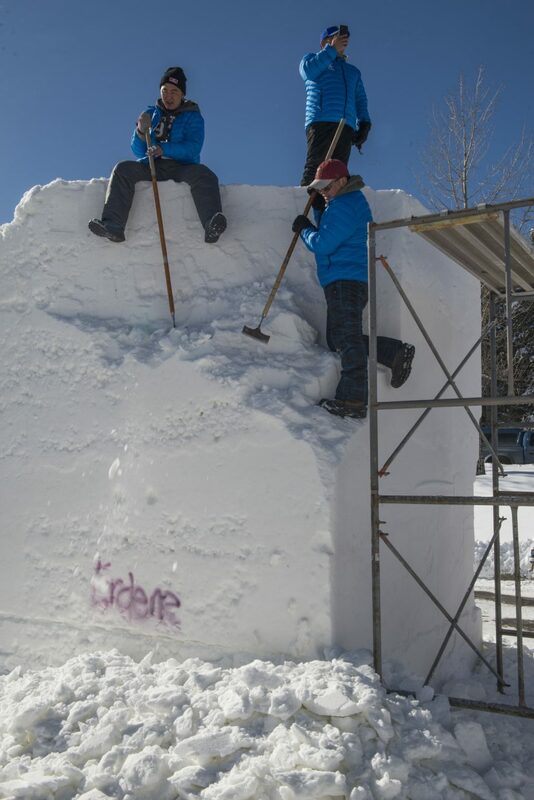 Before growing into the well-attended event that it is today, the snow sculpture competition began as a sidebar to Ullr Fest, Breckenridge’s annual celebration of snow, with businesses, individuals and kids creating the snow art. 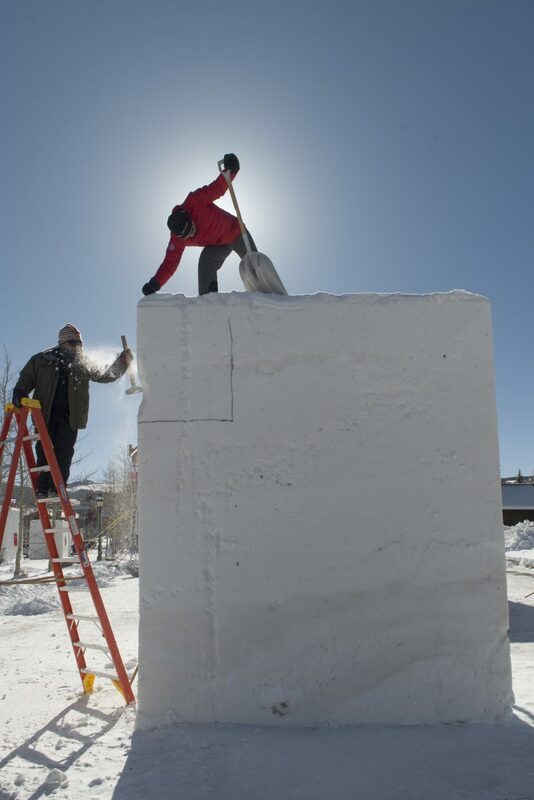 In 1979, a group of locals formed the town’s competitive snow sculpting team after a coin toss decided for them whether to create a float for the Ullr Fest parade or a snow sculpture. 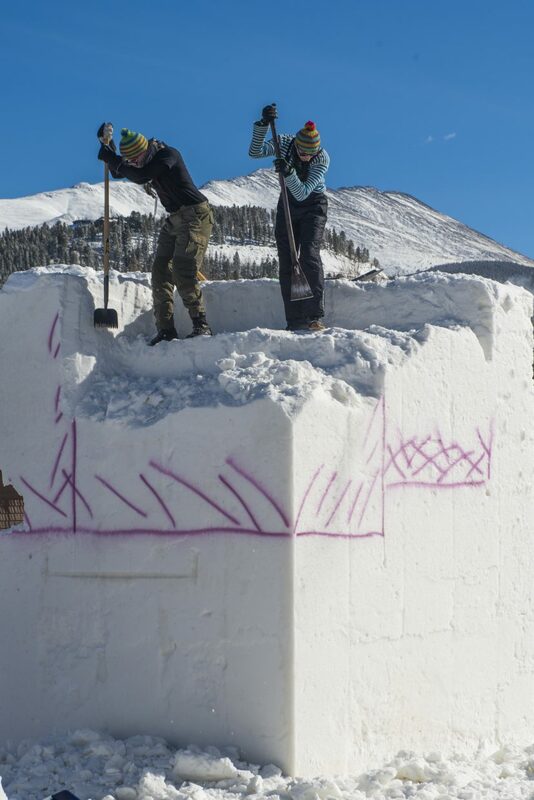 Over the years, Team Breck progressed and they competed in the Colorado State Snow Sculpture Championships held in Breckenridge, eventually setting their sights on international competition. 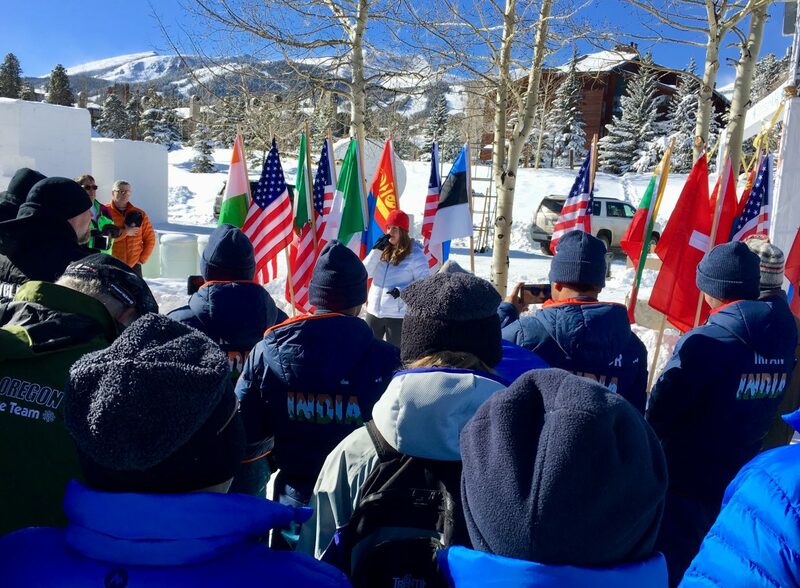 They worked hard to establish Breckenridge as a name associated with world-class sculpting as they continued to take awards locally and even nationally. 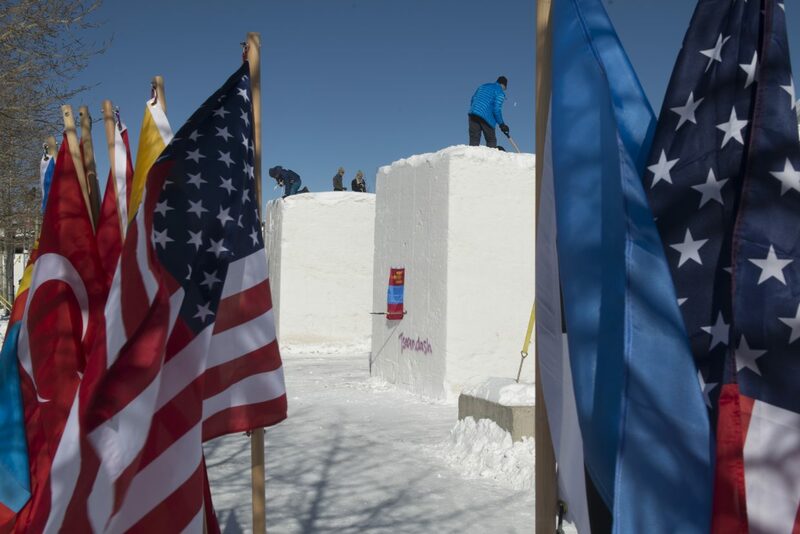 In 1990, the town and Breckenridge Ski Resort, along with Team Breck’s Rob Neyland, Ron Shelton, Randy Amys, and Bill Hazel, hosted the inaugural International Snow Sculpture Championships. In the last 28 years, the town has received competitors from countries such as Morocco, Switzerland, Russia, China, Argentina and Canada.